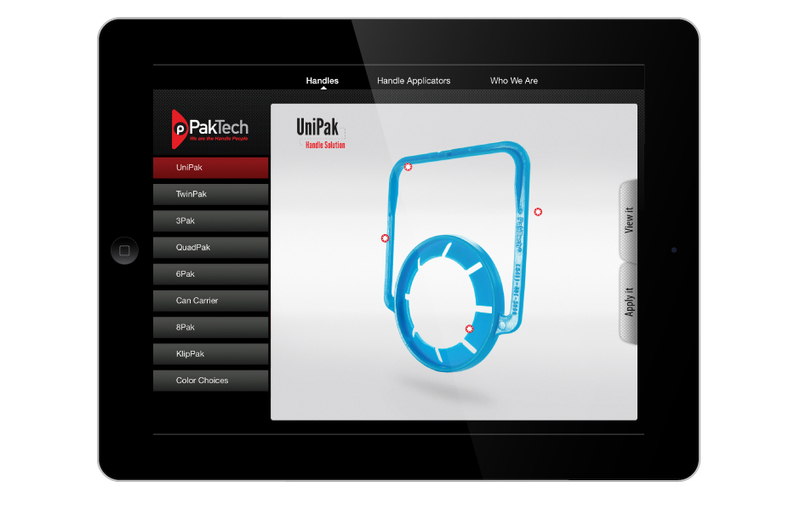 Based in Eugene, PakTech quietly makes recycled handle solutions used in the packaging of mass-consumer goods shipped around the world. 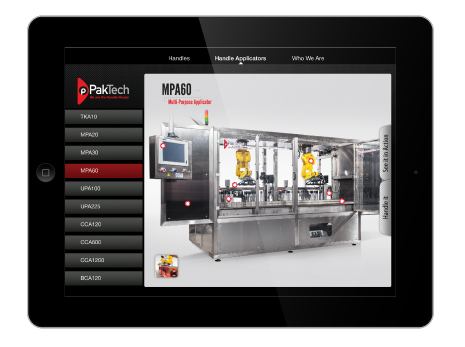 PakTech hired AHM Brands to help them stand out in a competitive field. 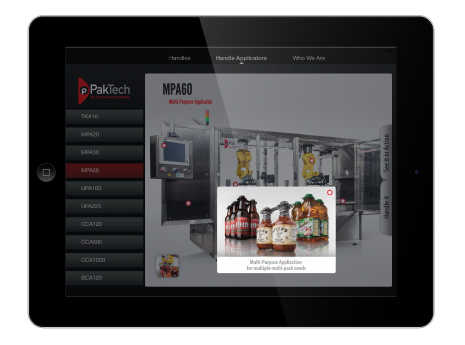 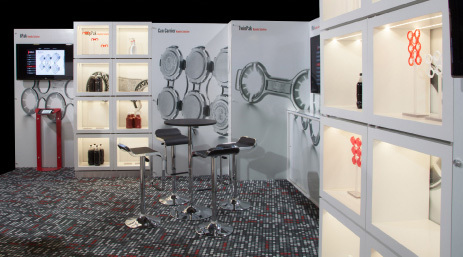 With a new website, custom-built mobile app, eye-catching tradeshow booth and effective print ads, PakTech is communicating their innovative, high-tech approach to the world of packaging and growing their business in the process.